After months of dieting and not drinking for her fitness competition, Teresa Giudice just wanted to celebrate her accomplishments with some fun in Mexico. 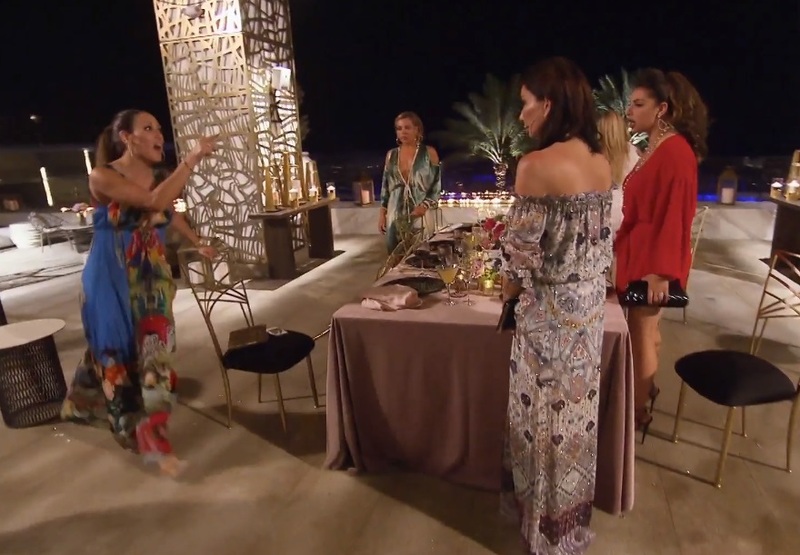 Of course, the Real Housewives of New Jersey cast couldn’t wait to leave their husbands and kids behind for a vacation. Before the trip, Jennifer Aydin mentioned to Teresa that her brother was getting married to a woman he didn’t know. OK, he knew her for a couple weeks, but still! At Dolores Catania’s fundraiser, Margaret Josephs referred to Jennifer’s future sister-in-law as a “mail-order bride.” Oh boy. 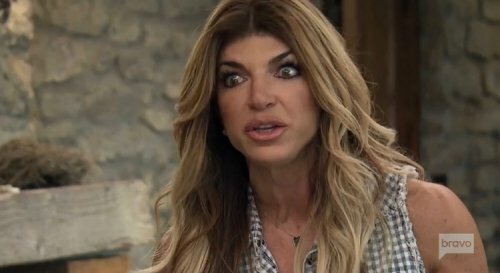 In true RHONJ form, that got back to Jennifer and she was not happy about it. At all!